Jordan Henderson has been discussing our prospects ahead of the big kickoff of the 2016/17 season, which is now less than three weeks away. He firmly believes the disappointment of losing two finals last year – against Man City in the League Cup and Sevilla in the Europa League – will improve our chances of having a successful campaign. 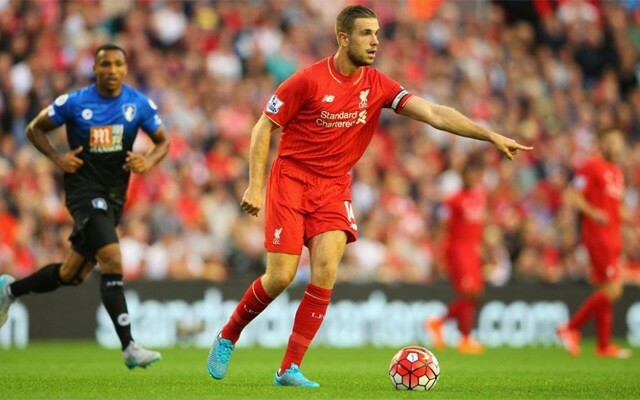 “I think you’ve got to use both of those experiences as best you can,” Henderson said (via official site). “They were disappointing defeats but hopefully if we get there in another final soon then we know exactly what to expect and use that drive to push on even more. “With the team we’ve got and the manager we’ve got, we can definitely do something great this year. Henderson himself will surely be hoping for a better season – last term he made just 15 league starts as a series of injuries prevented him from really hitting his stride. We know he’s got bundles of talent — he was probably our best player behind Suarez and Sturridge in the 2013/14 season — but it’s fair to assume Klopp will now be looking for the club captain to lead from the front in our bid to get back into the Premier League’s top four. What do you expect to see from the 26 year old in the upcoming campaign? Let us know in the comments.